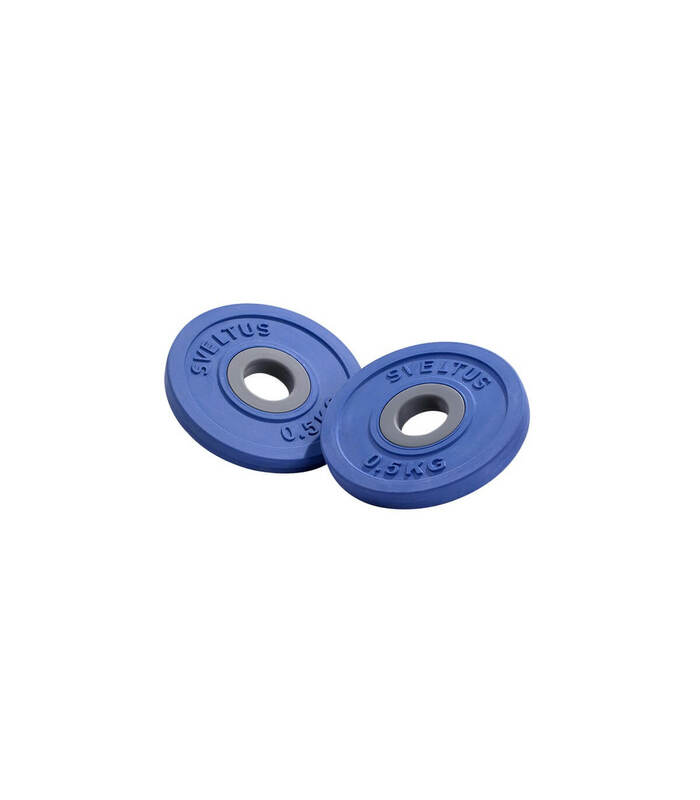 Attractive and comfortable: steel, rubber-coated plates, shock resistant. 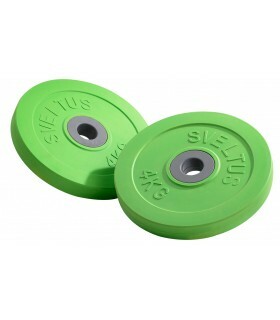 Discs fit on 28 mm bar for use as Kit Pump. 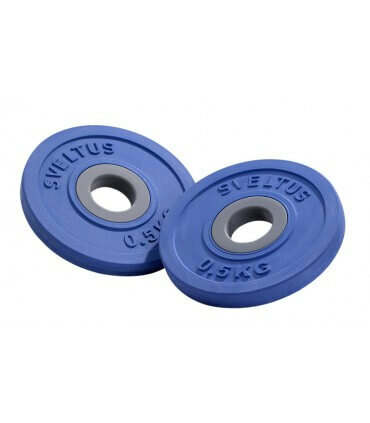 Attractive and comfortable: steel, rubber-coated plates, shock resistant.Discs fit on 28 mm bar for use as Kit Pump.Sold by pair.